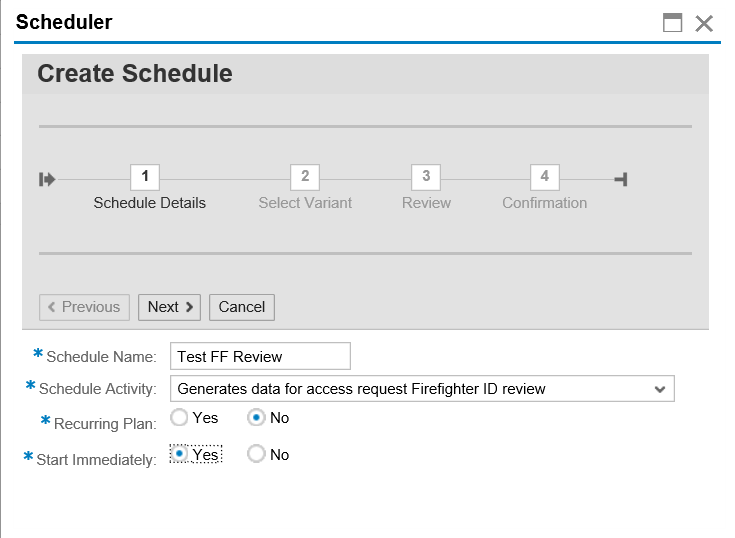 I have a question regarding Firefighter configuration by ID. Following: I have configured several Firefighter IDs. I need to worry about checking each one of them, type one can be undergoing the flow and another not or if I am seeing one means that all others are working properly?